Find calm and clarity where you are with this beautiful journal. 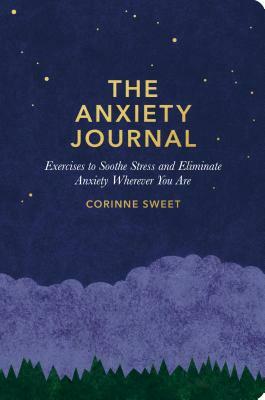 Practical, supportive, and uplifting, this journal is an indispensable companion on your journey to a peaceful mind. Corinne Sweet is a highly professional author, psychologist, and psychotherapist. She regularly writes for magazines and newspapers and has published more than fourteen books, including several bestsellers. She regularly appears on TV, radio, and online offering expert insight as a "Psychologist Spokesperson." Marcia Mihotich is a London-based graphic designer and illustrator whose clients include The School of Life, Donna Wilson and the Guardian.